The WISPS Crew invades Podbash HQ. Castle is disappointed Kenny wasn’t able to attend because he had an intervention planned due to the scoutmaster pantsing incident. 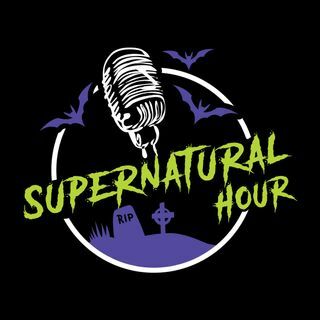 DeAnn can’t get a word in edgewise, and everyone talks about the state of public ghost hunts. Do they have a future at Podbash? Tune in and find out!